The 2017 Jones Beach Summer Concert Schedule is amazing, as always! The summer line up includes: Foreigner & Whitesnake, Kendrick Lamar, Lynyrd Skynyrd, Styx, Joan Jett, The Blackhearts, Foo Fighters, Dave Matthews Band, Little Big Town, Chicago & REO Speedwagon, Brad Paisley, Dan Tyminski & Kane Brown, Jeff Beck, Paul Rodgers & Ann Wilson, Ozzy Osbourne & Stone Sour, Poison & Cheap Trick, Rascal Flatts, Dan and Shay & Carly Pearce and SO MUCH MORE! The Jones Beach Amphitheater (Nikon Theater) is one of THE coolest places for a summer concert and they attract an amazing summer line up every year. 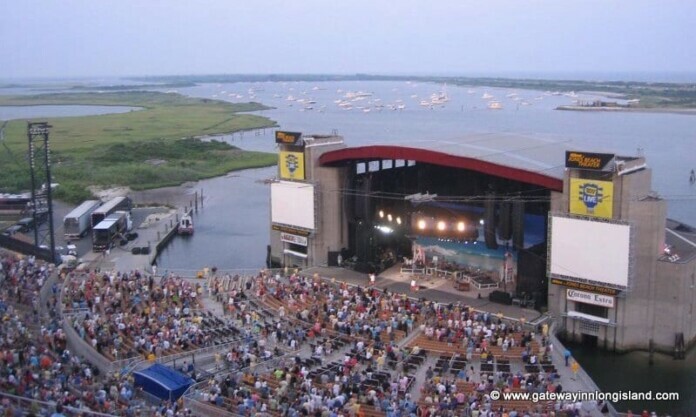 The world’s top talent, outdoors, easy access from the City, a great audience, and overlooking the ocean…could you ask for more?